The first rule of branding is to nail down a solid story. But what if your story is extremely complicated and technical? That's the situation Mike Troiano walked into when he become the CMO of Actifio. His solution? Forget the technicalities - instead, pretend you're talking to a 12-year-old about what your company does. 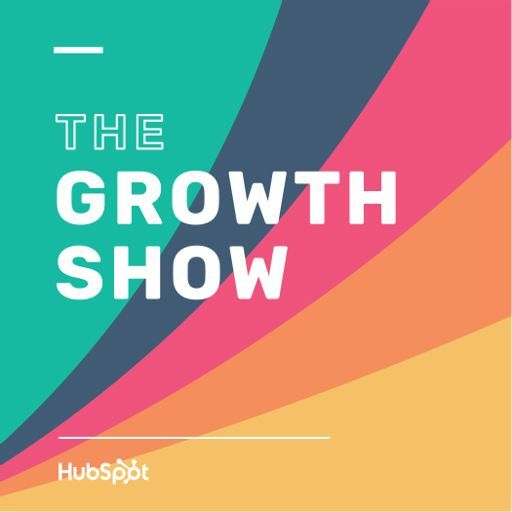 That's just one of the branding tips Mike shares in this episode of The Growth Show. Mike also talks with us about some of the challenges he's run into and the specific growth tactics he's seen work along the way.